Remember this good ol' thing from 2012? We've dug it up from our list of old pages and thought it's a good idea to bring it back! Wan't to upload your own pictures? 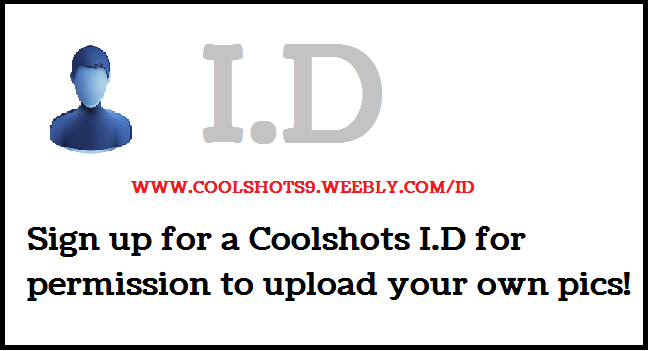 We will ask you some questions and we may consider you to get permission to upload your own pictures! PROVIDING US WITH FALSE INFORMATION WILL RESULT IN NOT CONSIDERING YOUR I.D.